Worldline is paying 2.3 bln euros for the credit card processing arm of Switzerland’s SIX. 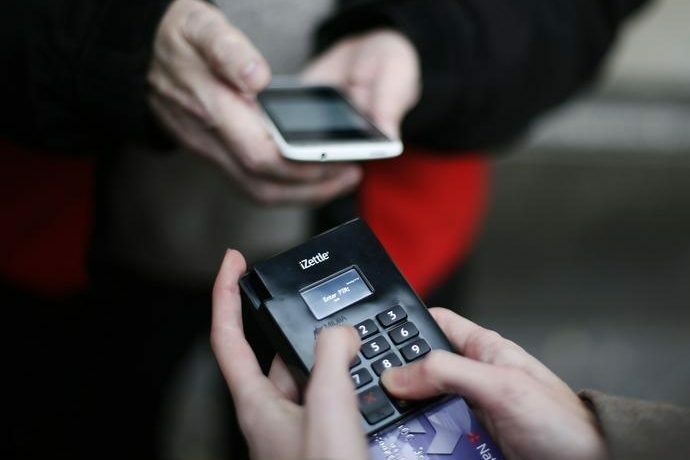 That will strengthen its position as Europe’s largest electronic payments group. But the French company had to pay a hefty multiple – and accept a humdrum return – to secure its dominance. French payment company Worldline said on May 15 it would buy the payment services unit of unlisted Swiss exchange operator SIX Group for 2.3 billion euros. The offer comprises 49.1 million new Worldline shares and 283 million euros in cash. Worldline said it expects synergies of 110 million euros from the deal. Of these, 87 million euros are cost-related synergies, and are expected to be fully incorporated in the combined group’s results by 2022. Worldline also announced implementation costs of 110 million euros and deal fees of 15 million euros to 20 million euros. Following the transaction, SIX Group will become the second-largest shareholder in Worldline with a 27 percent stake, while Worldline’s top shareholder Atos would control 51 percent, down from 71 percent today. Worldline shares were up 3 percent at 44.8 euros by 1200 GMT on May 15.